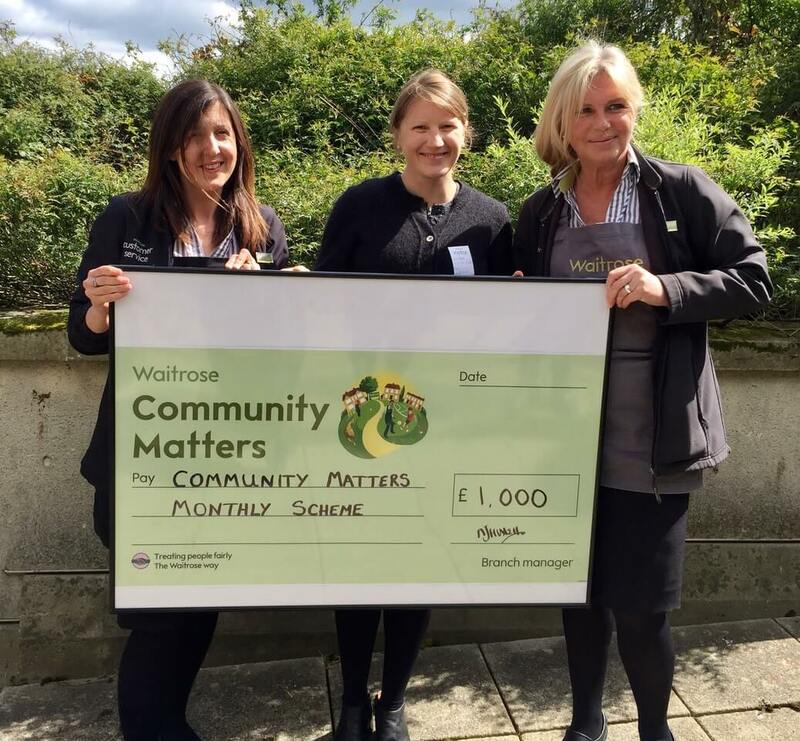 Our Osteopath, Helen Coutts attended a coffee morning with the Waitrose Community Matters team. 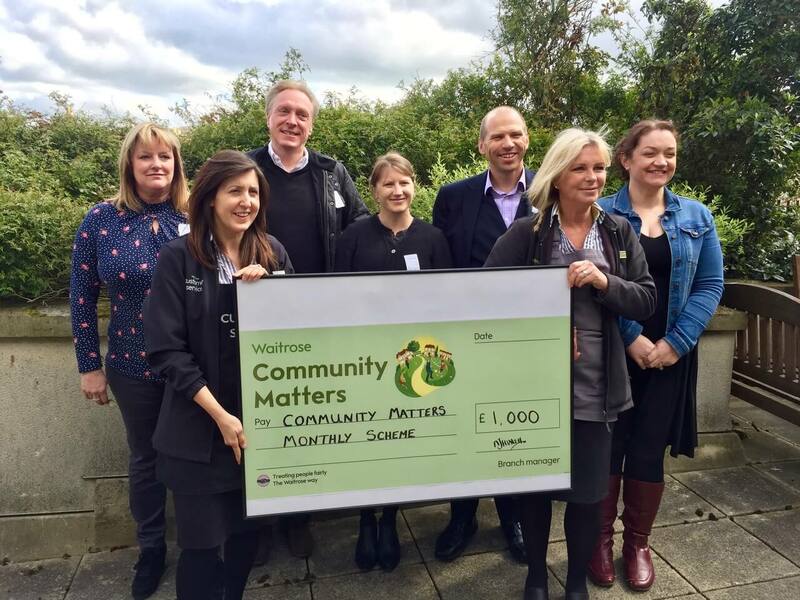 She is pictured here with the Cheque for £1000.00 which Waitrose shared with Baby Check Bath and 2 other Charities. We were delighted to receive £268.00!